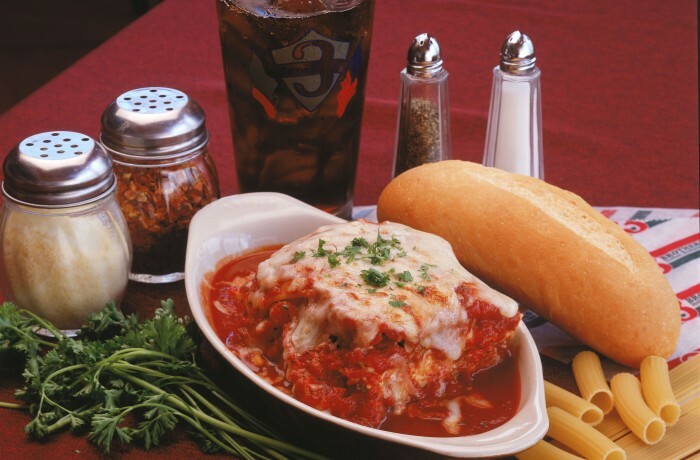 and baked to perfection….Mangia! Mangia! Copyright © 2019 Three Brothers Restaurants. All rights reserved.